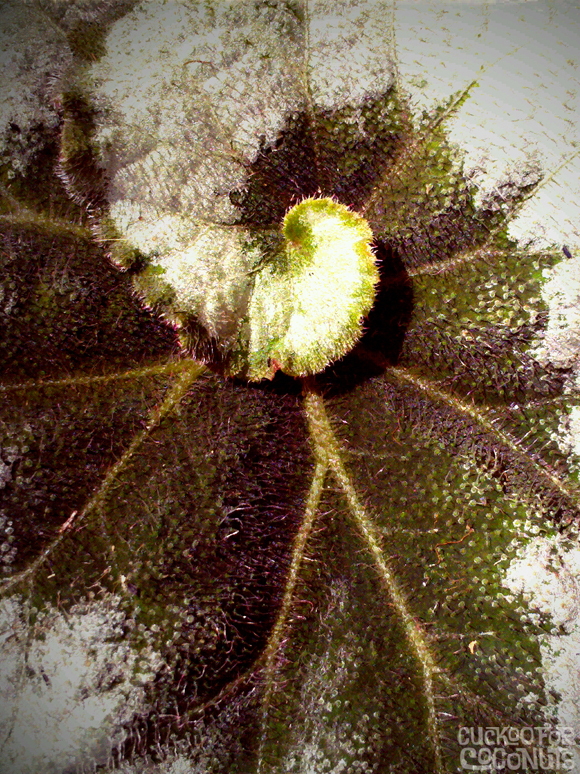 That looks like the Escargot Begonia. Didn't know they lived here. Tracy will be excited! You are correct sir. I saw it at HD.